Formerly known as Roadway Inn. 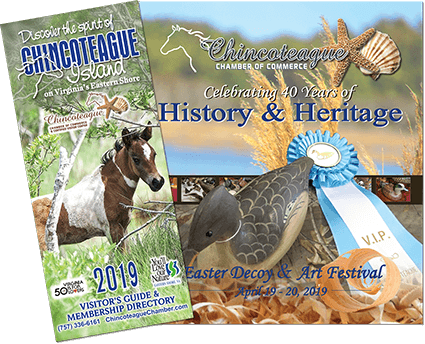 Whether you’re planning a Chincoteague Island family vacation, a business trip or a romantic getaway, the Atlantic Shores Inn & Suites of Chincoteague offers the perfect setting for whatever occasion brings you to the Chincoteague and Assateague Islands. Secluded and peaceful, yet within easy reach of a variety of exciting activities. Atlantic Shores Inn & Suites on beautiful Chincoteague Island, Virginia, is a totally updated and renovated hotel featuring Eastern Shore Southern Hospitality in a beautiful Island setting. Whether you’re here for business or pleasure, welcome!